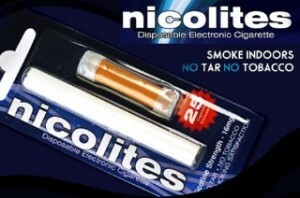 English e-cigarette brand Nicolites, recently got one of its adverts banned, after the Advertising Standards Authority decided it was misleading for claiming their e-cig “poses no health hazard”. “Although the vapour inhaled and exhaled when using Nicolite resembles smoke, it’s simply a completely harmless vapour. 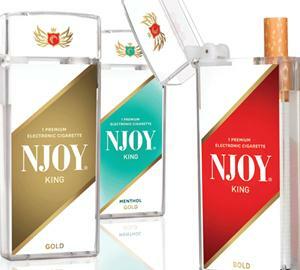 Nicolites and its parent company, Birmingham-based Nicocigs, said the claims were based on the fact that their e-liquid ingredients were tested in the United Kingdom, and on the result of a toxicology risk assessment which showed the ingredients were safe to use and the vapor wasn’t harmful. A full safety report had also been conducted on the safety of the inhaled vapor, which showed “it was very safe relative to cigarettes and also safe in absolute terms on all measurements we have applied”. Regarding the nicotine in their e-liquid, Nicolites said the long research regarding nicotine use showed that while very addictive, the substance posed no risk to human health, and that their products use the same grade nicotine as medicinal nicotine patches. “We noted the evidence Nicolites submitted, which took the form of literature reviews or references to individual ingredients in the product and also made reference to studies involving animals. While I am obviously a big supporter of electronic cigarettes, I think Nicolites could have done a better job of advertising its products, without making health claims like this. They could have just said e-cigarettes are safer that analogs, that would have been enough to attract smokers who care enough about their health. This just makes e-ciga companies look like they would use any means and claims to sell their products, and that’s just what the industry doesn’t need at this point.